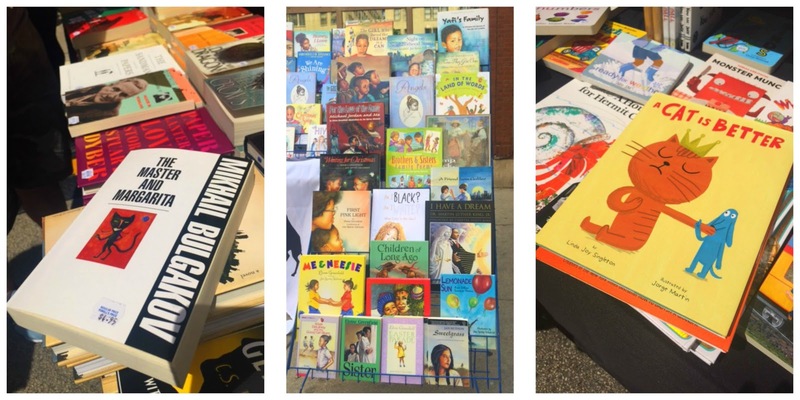 Here at ARTifacts we love our literature as much as our visual art, making a visit to Chicago's own Printer's Row Lit Fest a natural fit for a sunny Saturday morning sojourn. 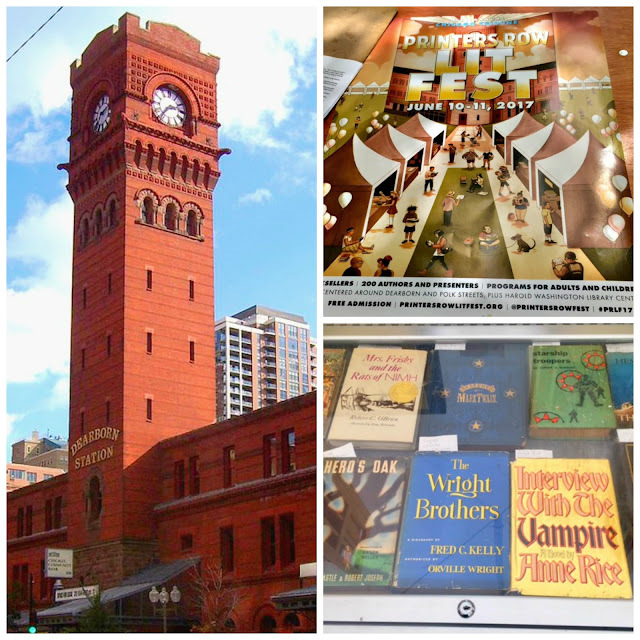 Over the years the festival has grown to comprise over 100 booksellers, 200 author-speakers (this year featured Al Franken, Janet Mock and Kareem Abdul-Jabbar) and 5 city blocks of roaming bibliophiles. Armed with iced coffee and our Book Mule (Buyer) Brent, we set off to peruse the Midwest's penultimate publication-palooza in Chicago's Loop. First we visited the Poetry Foundation where we snagged an annual membership in support of the local literary treasure. We were off to a lyrical start! 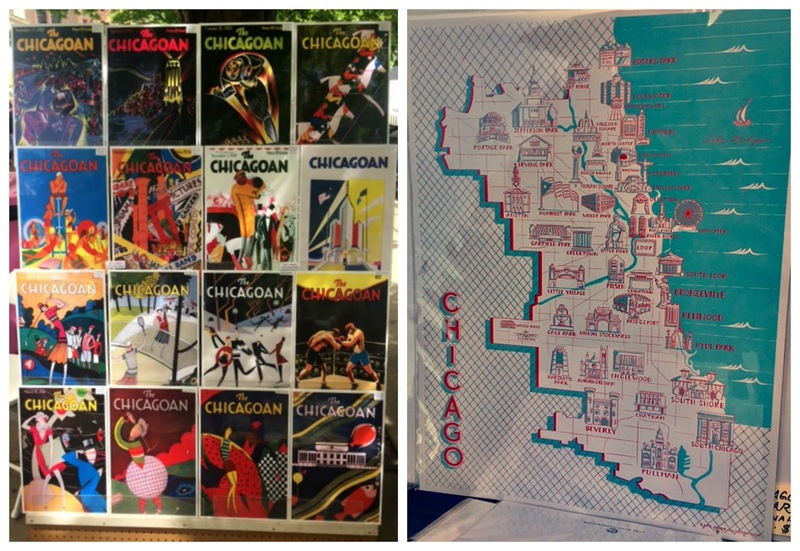 Next, as we ambled the aisles we discovered artistic Chicago propaganda past and present. While the written word is paramount at this event the design and illustration game is also strong. 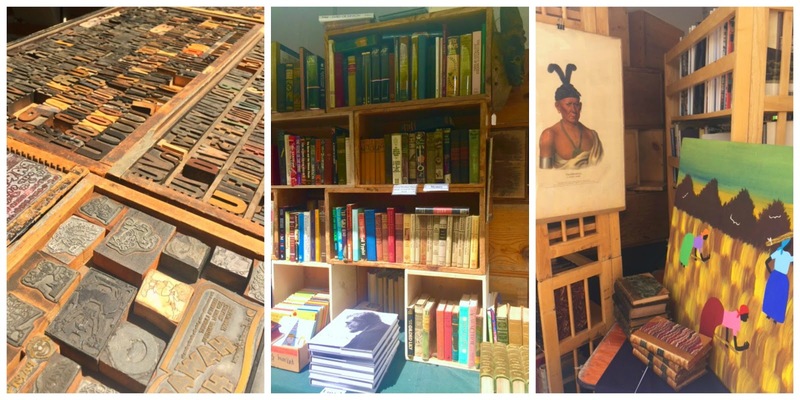 Then came some historic artifacts that were truly museum-worthy: vintage wooden type blocks and boxes, intriguing ethnographic prints and multitudes of books. Followed by books that was poignant yet culturally relevant, some provocative tomes and some, um, anachronistic advice? We also discovered traditional classics, contemporary children's books emphasizing diversity, and some for purely whimsical fun. 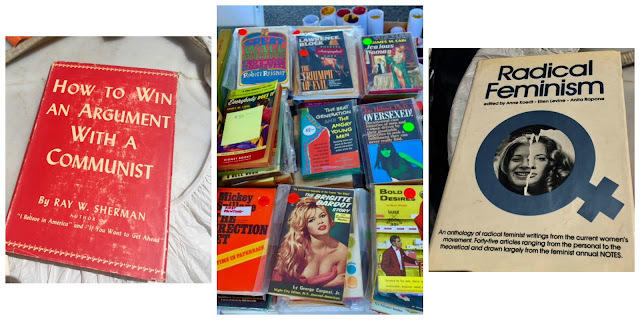 Lovers of literature and the arts, look no further. 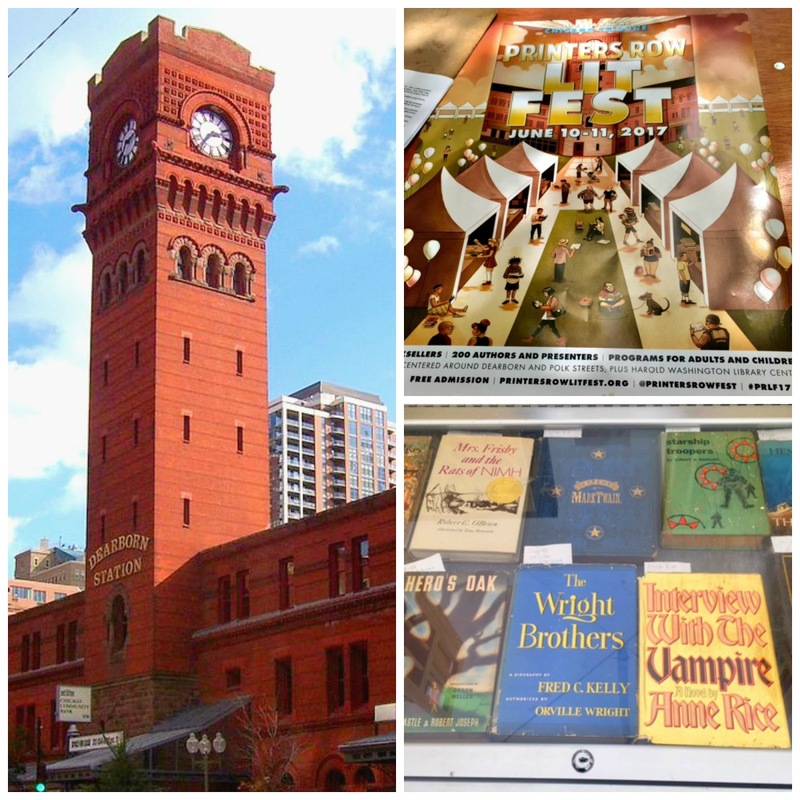 Spanning the diverse literary spectrum, the Printer's Row Lit Fest has something for everyone and creates a community in one location for one weekend each year. To view our book assortment, click here.